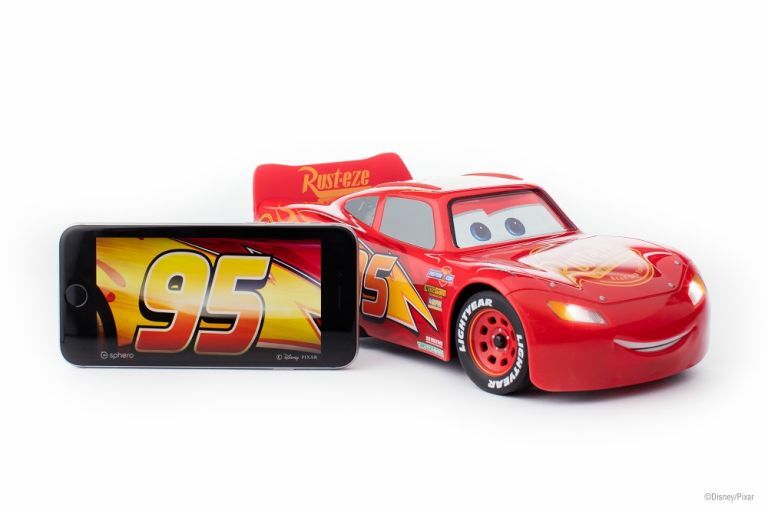 The Sphero Lightning McQueen app-controlled race car is gearing up to be one of the best toys for Christmas this year and this might be the cheapest price for it this side of 2017's finish line. Usually £299.99, the Sphero Ultimate Lightning McQueen race car -to give it its full name- is far from cheap, but it's still selling fast already. That hasn't stopped Amazon from knocking £60 off the price in this one day deal, bringing the price down to just £239.98. Other retailers are still struggling to find stock and the next best in-stock deals are priced at the £299.99 RRP. Sure, you could hold out for a better deal around Black Friday, but if the Cars 3 superstar continues to sell this well, retailers may not feel inclined to give it a discount at all. This Amazon deal expires at midnight or as long as stocks last.